Bass Bottom Feeder: SURTUR RISING! I am easily distracted. Surtur Rising just arrived in the mail yesterday. Its the latest offering from my favorite band, Amon Amarth, and it's not officially due for release until Tuesday. Its been a busy weekend, so I haven't had time to give it a thorough listening to, but just first impression it seems like a strong album. The song "Slaves of Fear" is one track thats really stuck in my head at the moment. It has a killer verse riff, and the lyrics could have been off of The Resistance. 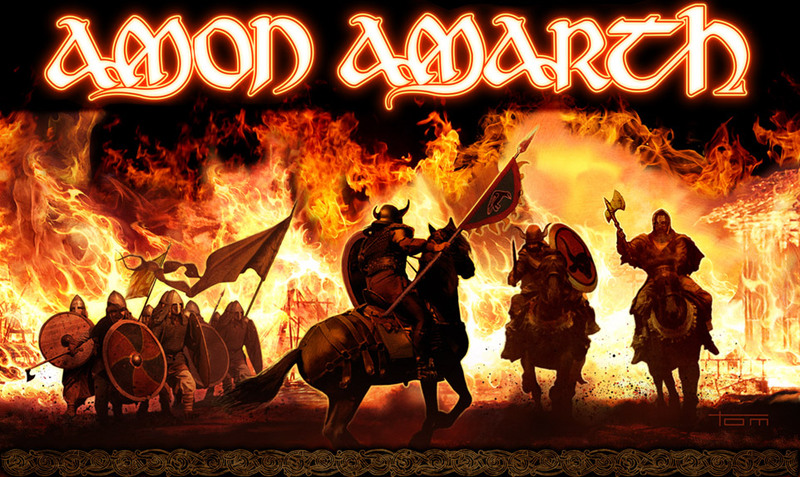 Thats about as far of a departure as there is from their normal viking fare theme wise, but hey, it is Amon Amarth. I think they have the album streaming on their web site, so if you aren't down with Amon, check them out. They're touring the US this spring, and word is that its going to be just them - no opening acts. 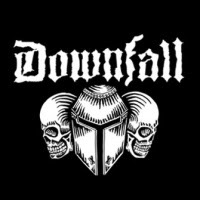 Just a couple hours of viking death metal from the masters. I saw them in concert on their last tour and they have a great live show. Aria Pro II - "The Cat Bass"
This is not a fishing blog.